accompanied. This may be obvious and visible, or it may be undercover, based on the threat profile. ECPC, based on years of experience in the camp understands that there are multiple avenues to reach someone and multiple threats to counter. We also understand that families are often at risk. 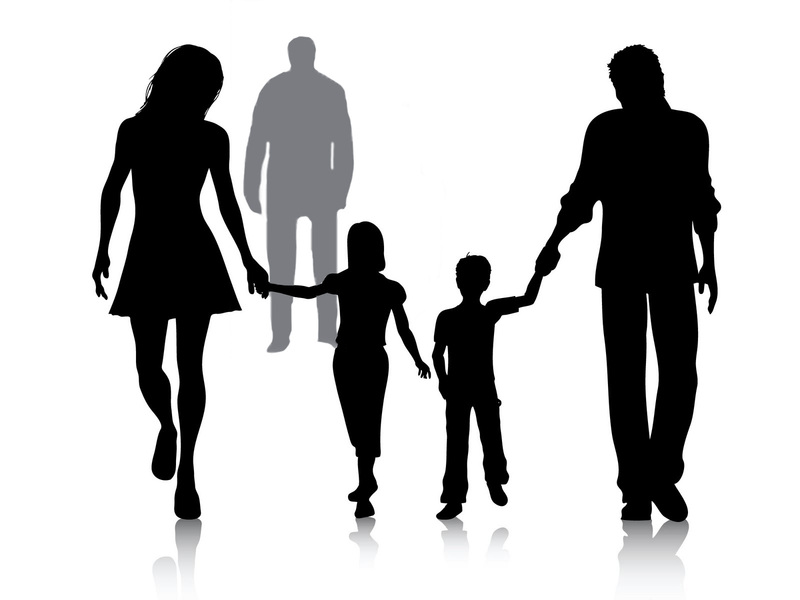 When we create a comprehensive bodyguard plan for you, we will ascertain what the needs of your family and others close to you may be, and ensure that they’re protected as well. What is a threat profile? Most people in the bodyguard business take about thirty seconds to create a threat profile. What it boils down to is reviewing what’s threatening you and how to counter it. Thirty seconds is not enough. Taking the information you provide is not enough, on its own. Not only do we discuss what you believe your needs and threats to be, but we also investigate using that information as a starting point. This gives us the ability to anticipate threats before they become actual dangers to you and your family. Providing Close Protection Service is about knowing what’s coming before the threat itself is aware quite what it’s planning. Think about how different history would be if Timothy McVeigh(death convicted for bomb assassination) had been met at the rental truck dealer and asked a few friendly questions. No bomb would have been built, no lives would have been lost. Close protection intelligence is as important as close protection action. Secret Service experience makes us simply the best in the business in bodyguard intelligence and family protection information gathering.